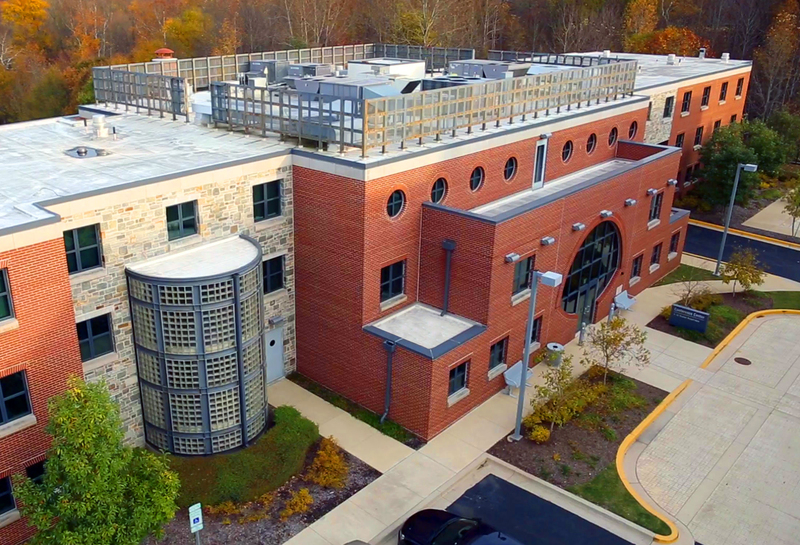 The John J. Flynn BAC/IMI International Training Center, located on a 25-acre campus in Bowie, MD, opened in September 2007. The state-of-the-art training complex includes a 61,000 square foot, two story open bay training center along with offices, classrooms, a library and a computer lab. The adjacent conference center features meeting rooms, a dining hall, dormitory rooms for students and recreational facilities. The campus was designed by Stanley Tigerman, FAIA. The Flynn Center offers training programs for BAC members at every stage of their career. Most programs, however, focus on the advanced training and certifications that are increasingly required in today’s construction industry. In addition to a wide variety of OSHA courses, programs such as the Historic Masonry Preservation Certificate and the Advanced Certifications for Tile are provided on a regular basis. Refractory familiarization, welding certification and other cross-craft training are also popular.